The clock of life is constantly ticking and the thought of losing our body strengths often haunts us. You can realize the dream of becoming younger than your actual age through our bio-identical hormone replacement program in Dubai. It helps us change people’s lives. This article discusses how our bio-identical hormone replacement therapy works. To book know more about it, please contact now. Continue reading to learn how it works. What is Bio-Identical Hormone Replacement Program in Dubai? It comes as no surprise that hormones play an important role in all human beings’ life. Hormones are actually chemicals that are secreted by glands. There are different glands in our body that send messages to other body organs using them. As per research, hormones can affect our aging process. In other words, our body hormones try to keep us young but they lose strength with the passage of time. For those who want to stay younger than their actual age, experts have designed a unique technique known as hormone replacement therapy. The hormone replacement therapy is a relatively new way of turning back the clock of life. This helps in taking years off your age. Due to constant research in this area, some scientists have taken it to an advanced level by introducing the bio-identical hormone replacement program. This technique involves creating similar hormones as a person already has followed by their replacement with the old ones. How Does Bio-Identical Hormone Replacement Program Work? As usual, the Euromed Clinic Dubai is leading innovation in the UAE and offering this wonderful technique in your city Dubai. Now, you do not have to travel to the United States of America to join a bio-identical hormone replacement program. Here is how it works. Bio-identical hormones of the person concerned are created at a compounding pharmacy which is a special facility to generate hormones based on the existing hormones of a person. Once, the bio-identical hormones are ready, a specific technique is used to replace them with the old ones. This new technique differs from traditional hormone replacement therapy. The bio-identical hormones are specially created according to the natural chemical composition of the person’s body. Am I a good candidate for this revolutionary treatment? Feel free to get in touch with one of our experts if you want to know more details about the procedure. At the Euromed Clinic Dubai, the cost of bio-identical hormone replacement program in Dubai varies from person to person. The cost may differ for different individuals because some factors may change for some individuals. Furthermore, the geographic location of the provider also matters. Actually, the procedure we are discussing here is new to different countries including the UAE. Moreover, this technology is not cheap because high levels of perfection and optimum care is required to perform it with perfection. The cost involves creating bio-identical hormones in a compounding pharmacy followed by hormonal replacement. 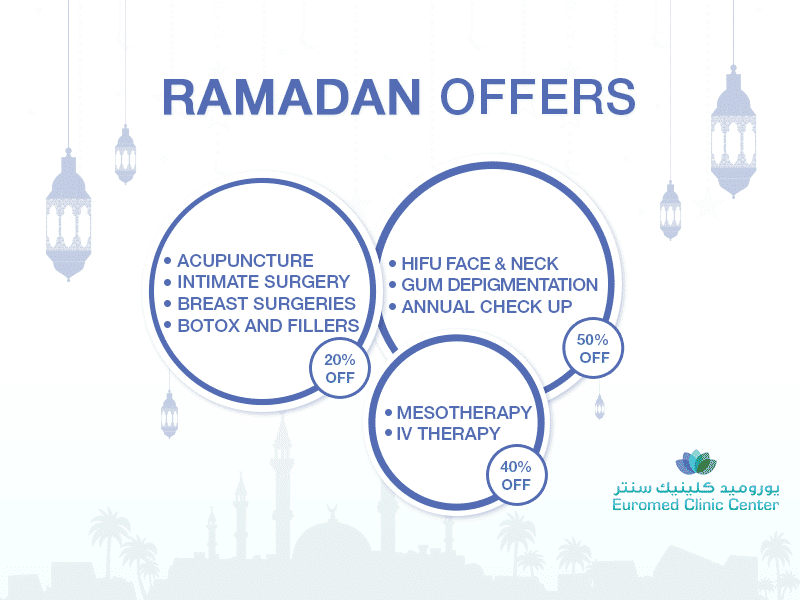 At the Euromed Clinic Dubai, we are committed to offering advanced treatments at a reasonable cost. Your safety and affordability are among our top concerns. Please feel free to contact us anytime if you want to know how much you will have to pay for this procedure. Do not hesitate to contact if you need more information. Do you want to become younger by replacing the juice of life? If you are interested in bio-identical hormone replacement program in Dubai, one of our specialists would help you learn more about it. Contact us and get it at a reasonable cost. Book an appointment now. Call us, fill our online form, and write us in our chat box to reserve a discussion session slot.